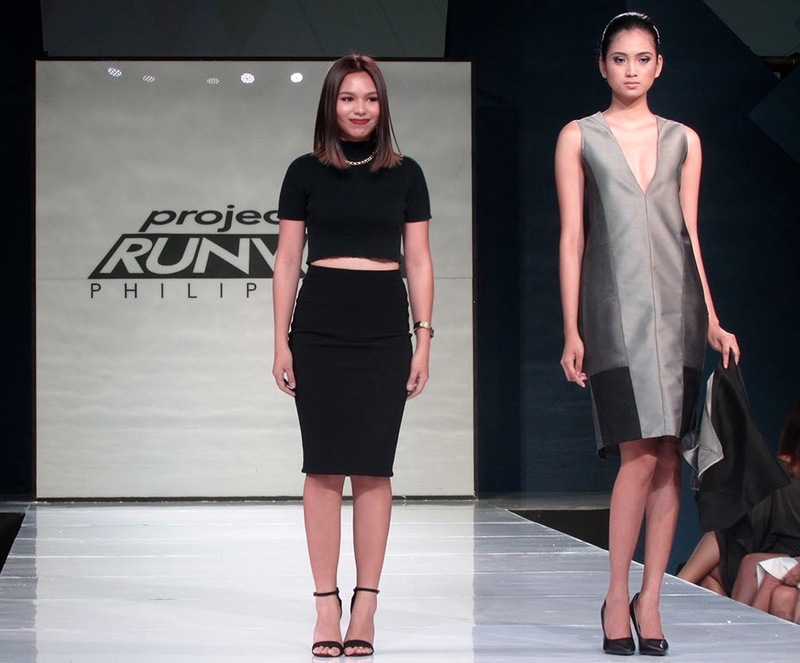 Inspirations put to the test and artistry placed under pressure, the Filipino edition of the hit Project Runway is back, now on its fourth season, in search of the next big Filipino fashion designer! 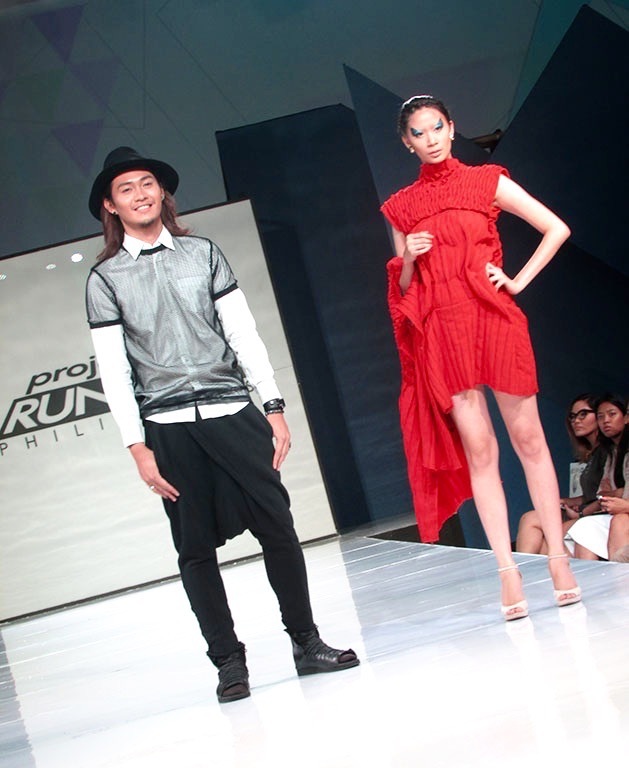 Returning host/judge Ms. Tweetie de Leon-Gonzalez and mentor Jojie Lloren introduced the 15 passionate and talented fashion designers at the official press launch held at SOMA Space, Green Sun last May 27. The contestants are AJ Bernabe, Enzo Habulan, Jinggay Serag, Justin Oropesa, Joyce Maw, Rauj Pange, Vin Orias, Windell Madis, Celine Borromeo, Jared Servano, Shieltiel Calamba, Jose Joy Chicano, Orville Biongcog, Romel Ma. Tumulak and Melai Annang. 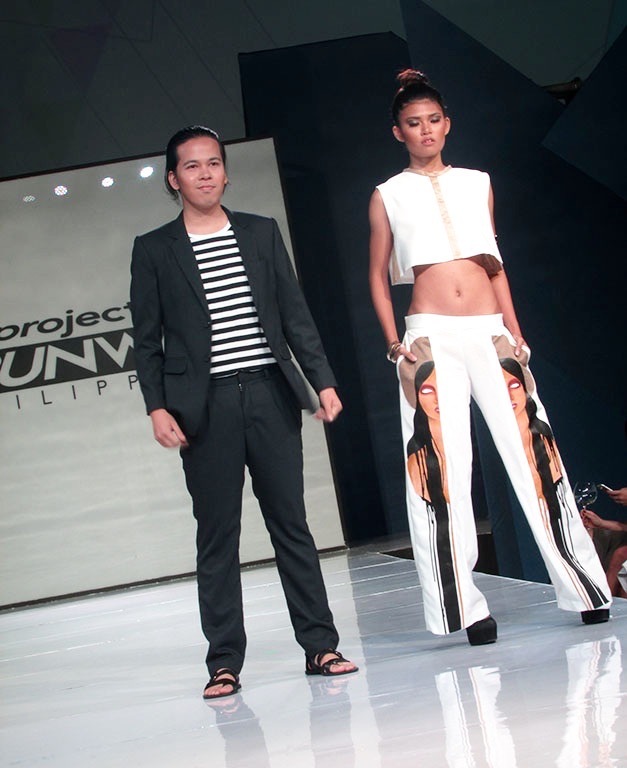 The fashion designers from all over the country – Cebu, Tacloban, Antipolo, Manila to name a few, strut their stuff and their first challenge looks on the runway. Yes, the first challenge looks were revealed and the challenge was to create a new look that would define who they are as a designer using other designer’s finished signature garment. The challenge may not sound that hard and from where I stand, there are designers who excel and there those who may had a hard time designing and executing. 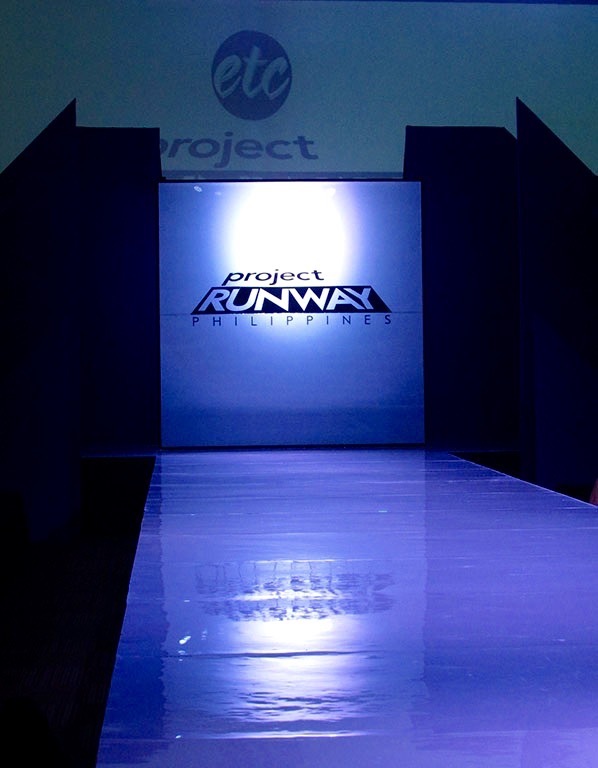 I can’t wait how celebrity fashion designer Francis Libiran, the first episode guest judge, would respond to the looks on the runway. See them for yourself! 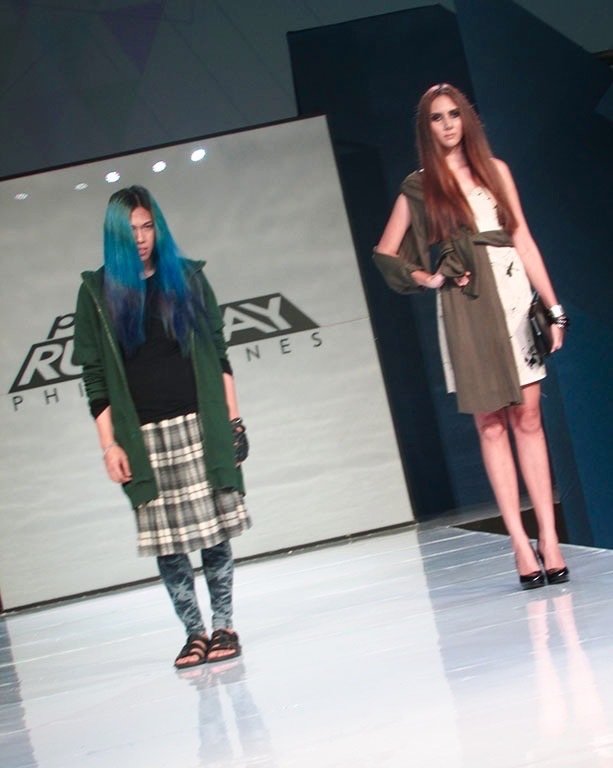 As what Ms. Tweetie and Jojie mused during the press launch, there is so much talent in the group and it was heart-breaking and difficult to let go of a designer each week, it is well indeed a competition and I can’t wait to pick favorites along the way. 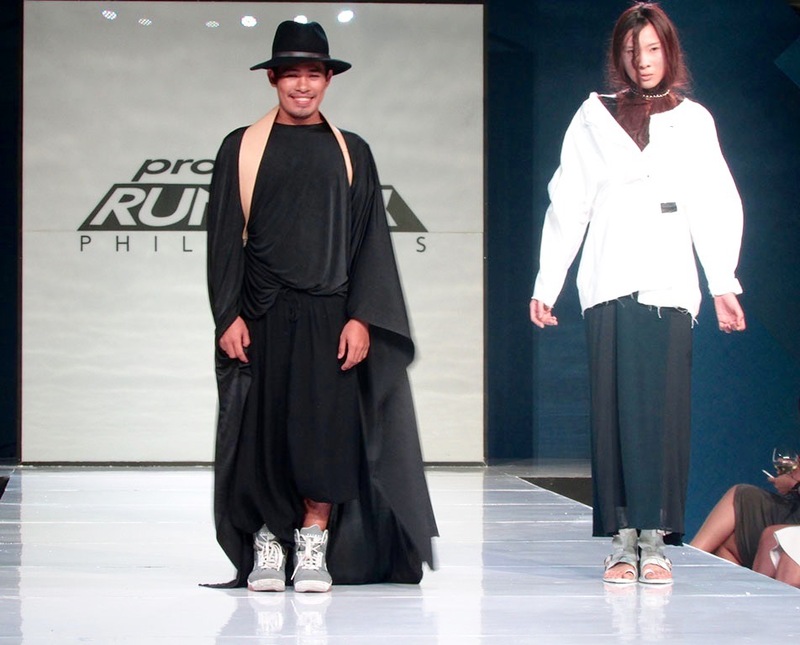 What’s also exciting this season are the anonymous runway(judges would have no idea whose designer created the look while it is modelled on the runway) and the Mentor Save, which is pretty much like what the US version has, and mentor Jojie can call back an eliminated designer should he doesn’t agree with the final decision of the judges. Sounds exciting? It sure does! 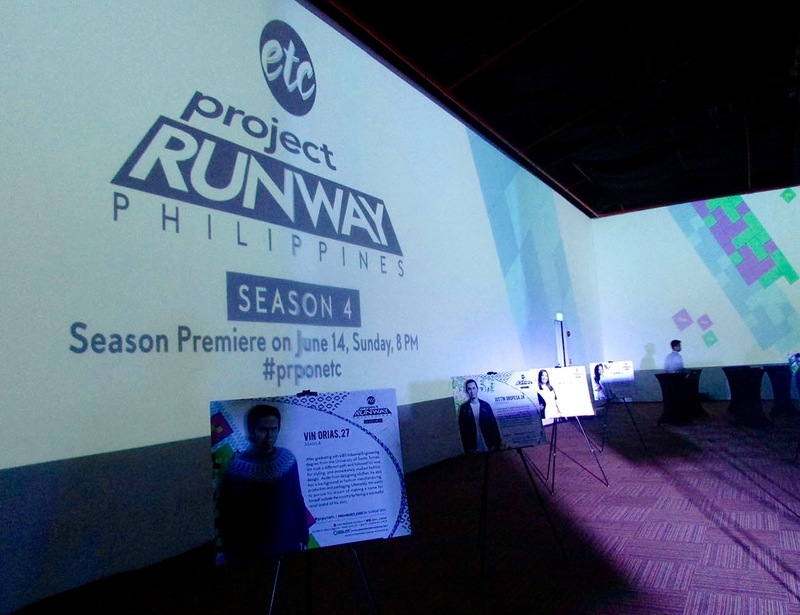 Catch the all new Project Runway Philippines Season Four on ETC Channel premiering this June 14, 2015, Sunday at 8:00 PM! Interact with your favorite designers on Twitter and other social media platforms using the hashtag #prponetc and the designer-specific hashtags! Special thanks to Mr. Kix Garcia.